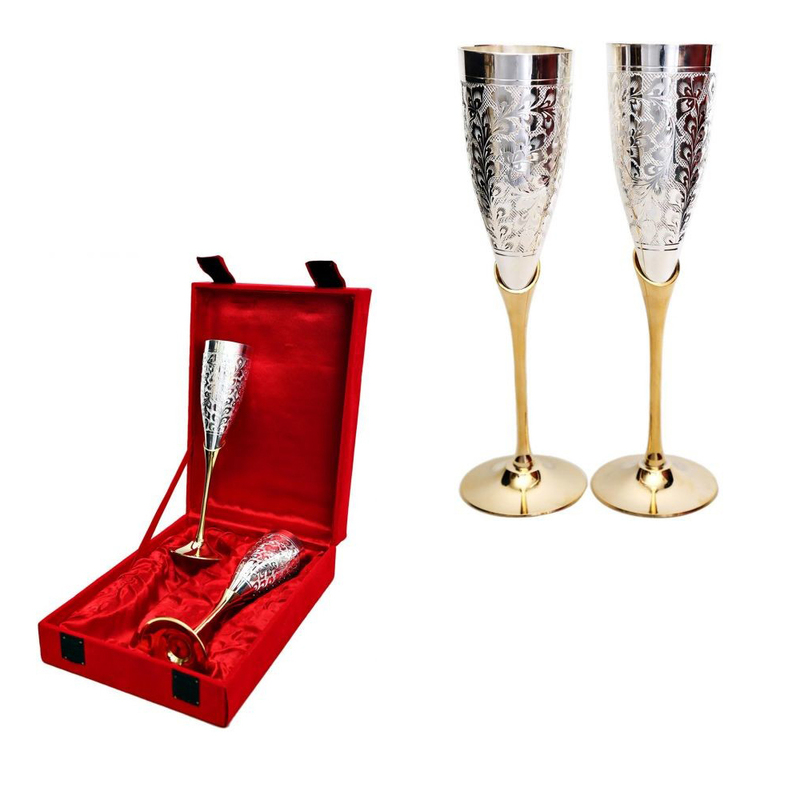 This is a set of elegant german silver wine glasses designed to perfection that will impart a whole new dimension to the drink and the Read More..bonhomie that you share with your peers on special occassions like Diwali. 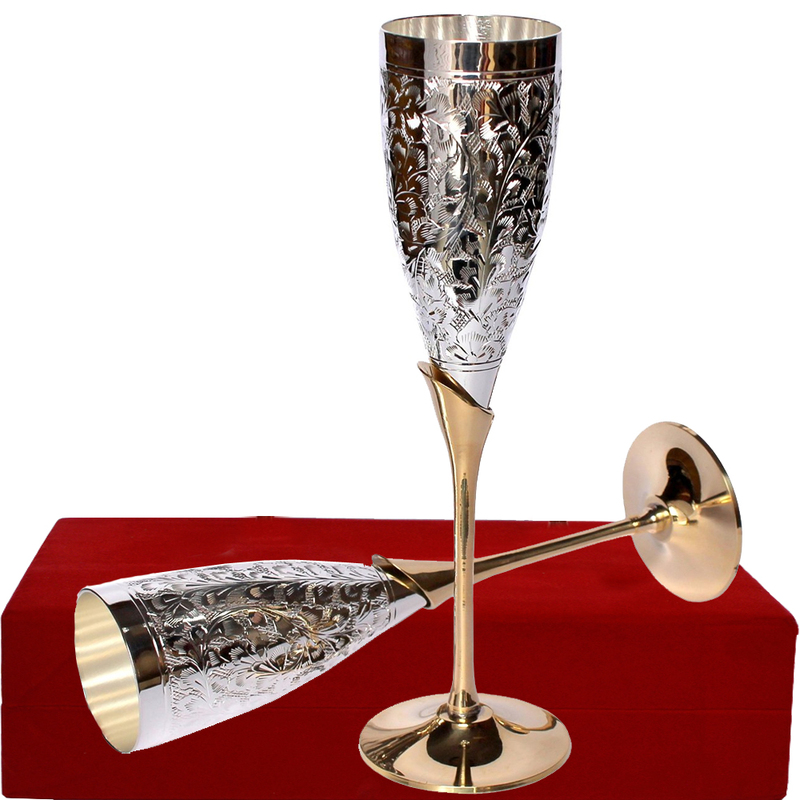 This can be a perfect gift item for the known tipplers among your relatives and friends. It will serve as a memento of your love and care. Also do get one for your own use. Show Less..